United National Congress » Indarsingh: Why GEB officers stormed PSA meeting with CPO? Indarsingh: Why GEB officers stormed PSA meeting with CPO? Member of Parliament for Couva South and Opposition’s Shadow Minister for Labour and Enterprise Development Rudranath Indarsingh is today angrily reacting with utter disbelief at the intervention by the Guard and Emergency Branch of the Trinidad and Tobago Police Service at a meeting between the Public Services Association (PSA) and the Chief Personnel Officer (CPO). Indarsingh said that according to information reaching him, the PSA executive were to meet with the CPO to continue negotiations for the 2013 to 2019 period and the CPO was reluctant to meet the PSA’s contingent which she felt was too large. PSA President Watson Duke has publicly chided the CPO’s decision to abruptly walking away from the conference room. The CPO’s actions prompted a peaceful protest action by the PSA members who felt that they were being disrespected by the CPO and an Army Official who introduced himself as the Deputy CPO. 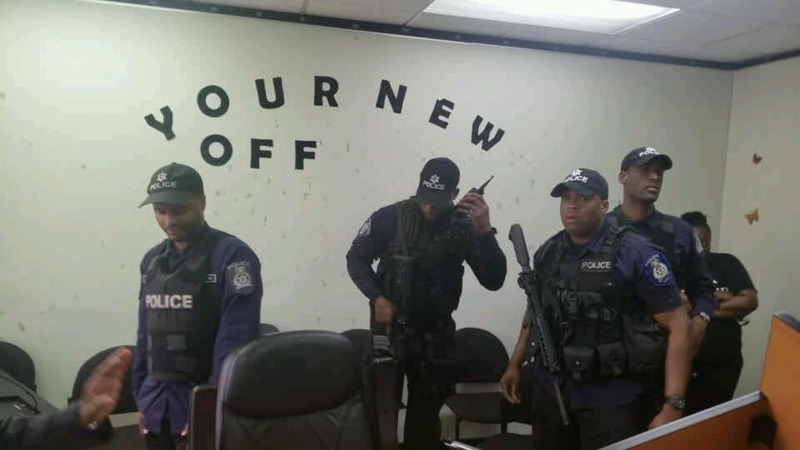 It was this peaceful protect from the PSA which resulted in the Guard and Emergency Branch of the Police Service being called in to clear the room. 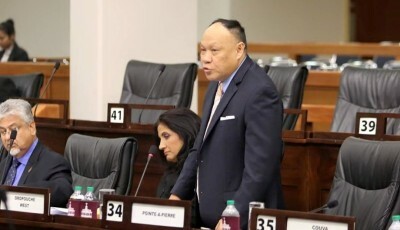 Indarsingh is now calling on the CPO to disclose who is the Deputy CPO and to explain how a member of the Defense Services of Trinidad and Tobago is employed in this post. The Couva South MP said that this is another illustration of the Keith Rowley-led PNM Regime’s anti-worker stance which he maintains has actually gotten worse since September 2015 and questions why the attack on the working class as they and their unions continue to strive for improvements at the workplace and for their standard of living. Indarsingh said that as former Leader of one of the country’s largest Trade Unions, he cannot accept that that in 2019, workers’ representatives continue to be terrorised and assaulted which he said was the direct result of the CPO being ill-prepared for the overdue collective bargaining meeting. 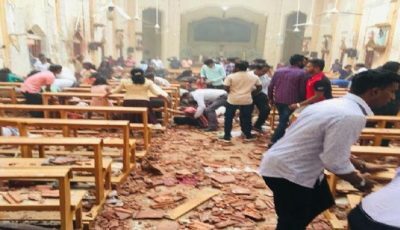 He said that this incident fits into the government’s agenda of sending home thousands of workers, union busting and threats of treason and sedition charges against the common man. Indarsingh said that the Rowley-led PNM Regime is now the most anti-working class regime in modern history, inflicting enormous pain and suffering on the man in the street. The Government is supposed to ensure that there is a free and independent process of negotiations between the recognised majority union – the PSA and the CPO but it seems that the CPO is acting as a conduit for the anti-worker stance by the Government. 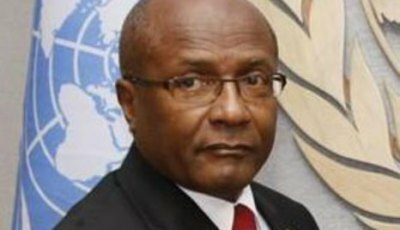 The Couva South MP, who is a former Minister of State in the Ministry of Labour and Ministry of Finance is calling upon the Minister of Public Administration under whose purview the CPO falls, and the Minister of National Security and the Commissioner of Police to clear the air on why was officers of the Guard and Emergency of the Police Service were allowed to storm a bi-lateral meeting between the CPO and the PSA as it relates to the collective bargaining process. 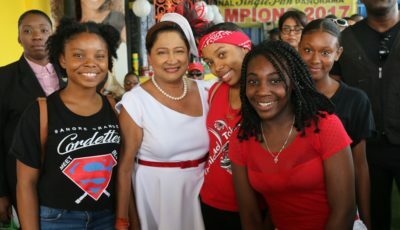 He also said that it has been two days since this incident took place and as usual, there is a continued silence fromLabour Minister Jennifer Baptiste-Primus, who was a former President of the very said PSA. He termed Baptiste-Primus’s performance since her appointment in September 2015 nothing short of shameful as she continues to ignore the plight of the working class, quite the obvious from the many years she spent as a Trade Unionist. If anything Indarsingh added, is that this confrontation, which was initiated by non other than the CPO is a further demonstration of the unsympathetic and hostile Rowley’s Administration policies, contempt and lack of respect for the workers of the country.